Boom! Am I here to train or what! 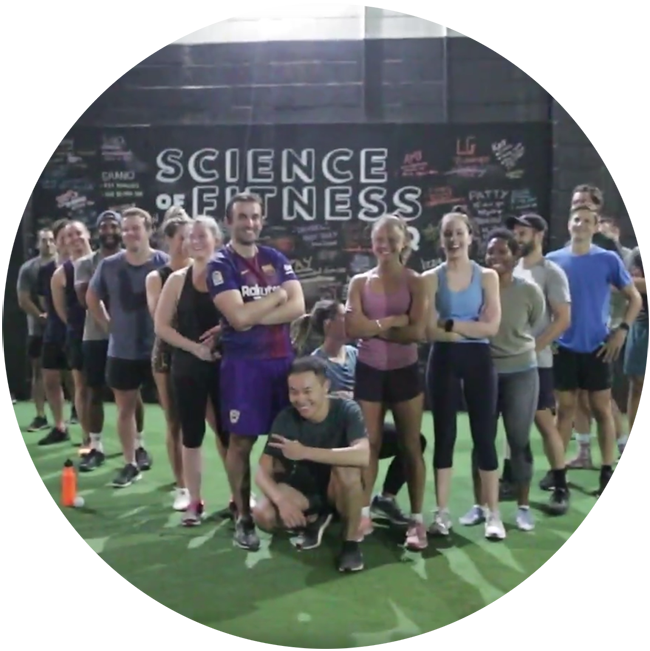 Science Of Fitness (SOF) HQ in West End, Brisbane is a buzz and I wouldn’t have it any other way as I look to my fellow ‘PRIMAL’ class mates to help me through the next 45 minutes of what will undoubtedly challenge my mental and physical resilience. Love this class! Craig Mac takes a breathe to chat to SOF Director and Head Trainer Joe Agresta. 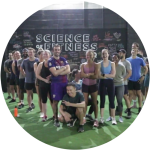 Craig Mac: How would you best describe Science Of Fitness (SOF)? 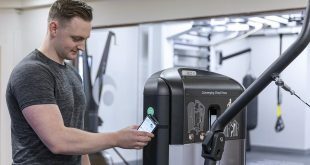 Joe Agresta: Our long-term goal is to build SOF into a health and fitness facility that can give our members the tools to fight and prevent chronic injury and disease. CM: What influenced or inspired you to create your training space? JA: My business partner Rory Maguire and I both grew up playing lots of different team sports. We both craved a team-training environment and mentality, which we felt was lacking at commercial gyms. 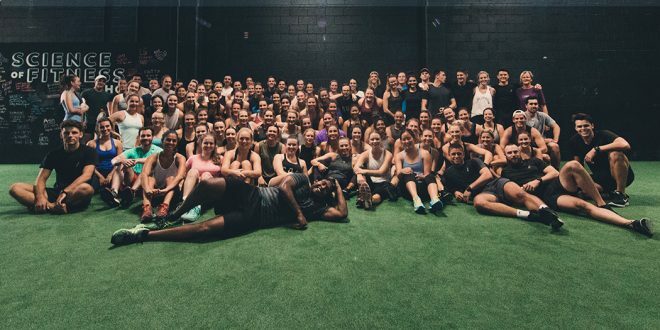 We wanted a training environment which people were genuinely excited to show up to. 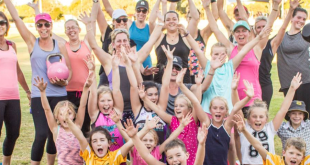 Rory and I always talked about replicating that addictive atmosphere at ‘preseason camp’ before our classes; that (good) nervous feeling that people feed off to and get excited about. CM: Take me through the journey for a new member? 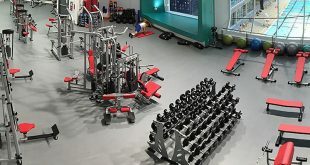 JA: Most of our new members come through our ‘Free Week Trial’ with unlimited gym and class access. 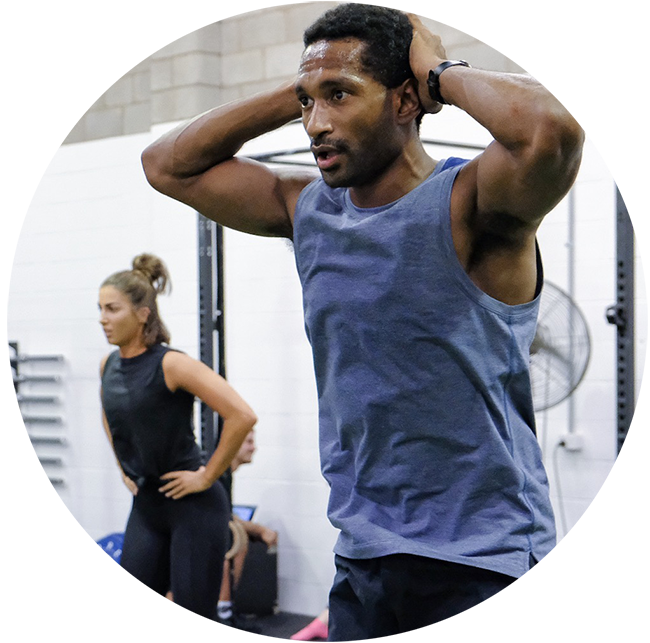 When it comes to classes, for those who are keen on getting stronger and moving better, we recommend our Strength AND/OR our Core classes. 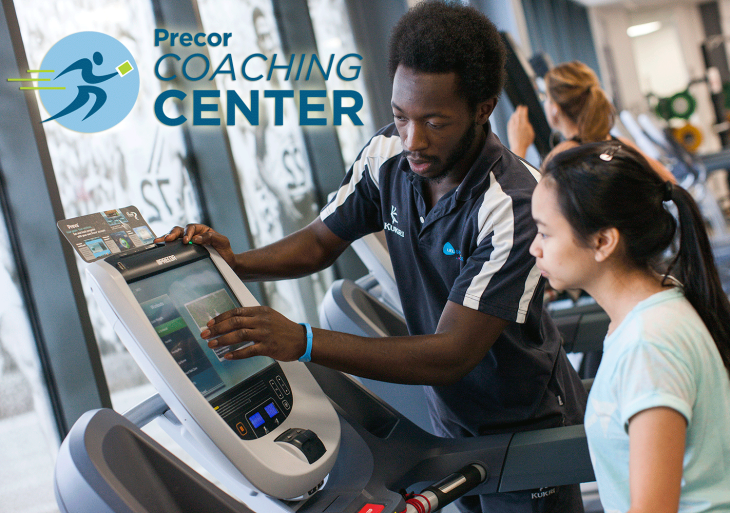 For those who are keen on getting a sweat, we recommend a combination of our S&C and Conditioning classes. 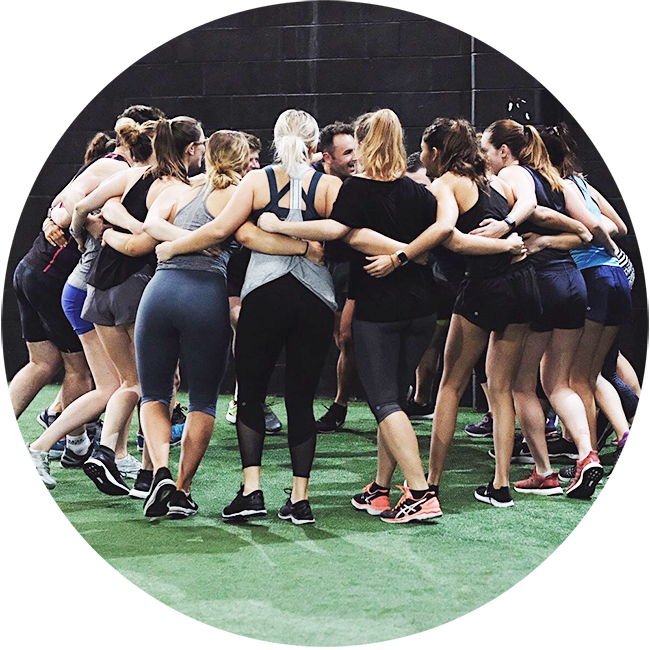 And for the crazy people who just want to leave feeling like they’ve poured a bucket over their head, we recommend our signature class – PRIMAL. CM: What type of training is more popular and why – personal training, group fitness or strength & conditioning? JA: Definitely our group classes. The environment is something else! 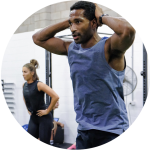 Also, our group fitness trainer’s skillsets range from Level 1 S&C/Exercise Science graduate to a trainer with a Masters in Strength & Conditioning; our coaching standard represents our name, “Science of Fitness”. CM: One of my biggest observations from my visit to SOF HQ is the sense of community and ‘no-ego’ culture. Did this just happen, or was it part of the plan? JA: I get asked this quite often. It’s something that just happened. Throughout school and training for sport growing up, I was always trying to ‘amp up the boys’. When I moved into a training setting, I would jump in on the sessions and do the same. From a member perspective, I believe they are much more willing to work hard when they see you putting in the hard work as well. CM: It’s clear that finding the right team members is crucial. What’s on the checklist when recruiting? Can I have a beer with them? Do they have a good work ethic? 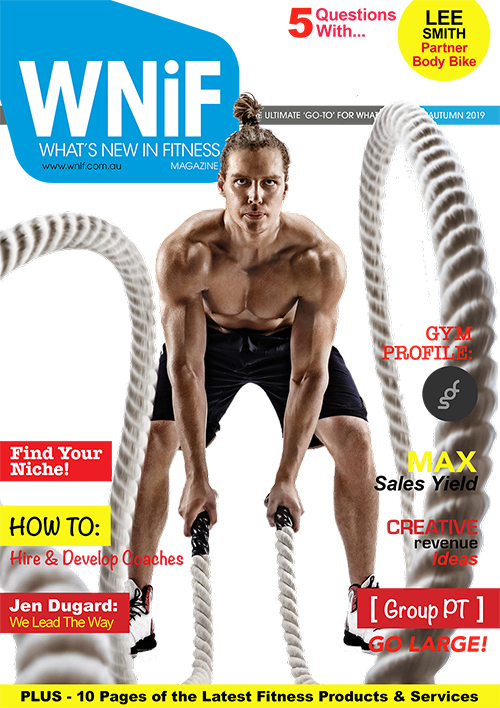 CM: It’s a very competitive space for fitness businesses right now. What’s your take on the industry being at saturation point? JA: Whilst the industry may seem flooded, I believe there is still room for improvement. I also fell that the general standard of coaching is just not good enough and far too many people get injured going to the gym. 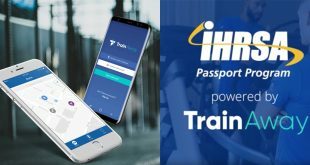 One of our goals at SOF is to improve the industry standard of Personal Training/ Coaching through our Internship program so that doesn’t continue to happen. CM: You have an Allied Health Team. Tell me a little more about why you formed that group? JA: Again, our goal is to build SOF into the one-stop shop for all things health and fitness. 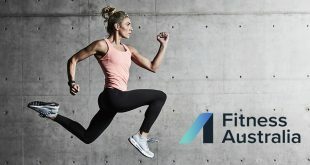 Our enquiries relating to fitness, exercise and wellbeing solutions around illness, disease and injury, has led us to creating a team of brilliant practitioners who specialise in those areas of expertise. Together as a team, we focus on providing a great solution with exceptional outcomes for our members. CM: You’ve just moved into your second site in West End, Brisbane. How would you feel about creating a franchise model? JA: The thing that gets me about the franchise model, is that I feel we would lose the very thing that makes us great; our atmosphere and our people. By atmosphere, I don’t just mean turning the music up and going crazy. I mean from the moment you walk in the door you get greeted by Jimmy (trainer) who yells “Hey Sarah, how ya going?” to the pat on the back from Deccy (trainer) after completing a tough round on the legs in the PRIMAL class. And then to acknowledge our people. It’s absolutely unreal to be able to hold social functions and have 80+ people turn up to a ‘Christmas In July’ function dressed in all sorts of weird and funky outfits. What we have I wouldn’t change for the world, so right now, franchising is not on the radar. CM: What does the future look like for SOF? JA: Our aim is to build SOF (as a brand) into a health and fitness facility that can service all goals. We will continue to provide excellent service and results and get our two facilities running towards our target capacity. 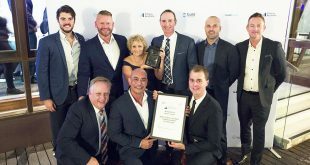 SOF Platinum for a more intimate, hands on approach with 1:1, Pilates and Exercise Physiology services and big bother, SOF HQ for a more ‘meat and potatoes’ style of training. After that, who knows what will be next. 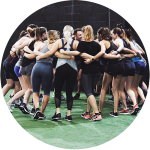 Check out the SOF website for a full rundown of our class timetable and how we structure our membership options. 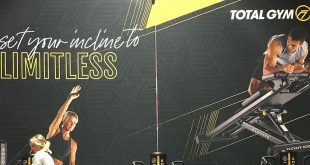 Article written by Craig Mac for the What’s New in Fitness Magazine – Autumn 2019 Edition.